Does Your Company Need Fulfillment Services? The short answer is probably yes! But just for kicks we’ve compiled some types of companies that commonly employ fulfillment services so you can get a better view of your future with fulfillment. What began as a passion project can often blossom into a burgeoning business. Maybe you had a great idea for a product, or saw an opening in the market and it really took off. Congratulations! But creating or selling something that catches on is only part of the battle. Whether you’re a nonprofit, small business, independent crafter, or a large company in need of more outlets--order fulfillment service is or will most likely become a part of your process. Nobody can do everything. As your company expands, time, space, and labor may be in short supply. Most industry leaders and entrepreneurs would much rather focus on what they’re passionate about than the logistics of getting their product to the people. Many companies have a “request literature” option that allows consumers to click a link on a website in order to be mailed certain pieces of information--whether it be newsletters, pamphlets, brochures, product information, or any other type of written media. Rather than spending your own time or your employee’s time on literature request order fulfillment, you can let a fulfillment service handle it for you. Furthermore, many mailing companies can also handle your printing, meaning your stock is created, stored, and mailed all from one place without you having to lift a finger. If you’re a nonprofit, you’re all too familiar with coming up with new ways to motivate donors to give to your cause. One of the most common methods is to offer incentive gifts or materials. For example, different donation amounts may come with t-shirts, stickers, canvas tote bags, swag bags full of materials related to your charity, or even personalized letters or photographs which show the direct impact the donor is having on your cause. The latter is most popularly seen with animal protection programs such as “adopt a gorilla/panda/tiger” etc. and often come with stuffed animals or updates about said animal. All this can be handled by a company that sorts the list of donors, stores all the components, and presents them in a thoughtful and cost-effective way to donors. As mentioned above, many nonprofits give donors and participants a pat on the back in the form of something they can wear. T-shirt, hoodies, pins and bags are all popular choices. Doing a 5k for charity sure feels a lot sweeter when you get an awesome shirt to commemorate the event. But you may also be running a business (perhaps even a clothing business) and want your logo or custom design to be worn absolutely everywhere. Any swag you can think of to create and send out to customers, participants or donors, a fulfillment service will store your stock by size, fold, and present your wearable advertisement. Your company is supplying convenience to the people. Folks who rely regularly on medical supplies, such as those used for diabetes, wound care, or child care and nutrition, could use a service like yours to make sure they never miss a delivery of their much needed supply. You too should consider the convenience of outsourcing fulfillment to a professional company. Furthermore, if you deal in medical trials, a company like CITYMAIL will not only take the mail orders, keep your clients confidential, and handle quality control, but will also handle all return processing. Or perhaps instead of strictly medical, your company takes a more holistic approach. There is an ever-increasing market for the health-conscious consumer. In fact, the supplements industry (vitamins, minerals, and supplements) is one of the fastest growing industries in the world. Just check out this article from Forbes. Holistic herbal remedies are also on the rise with consumers seeking more cost-effective alternatives for their health. If you are a domestic company seeking to expand your market to new territories or a foreign company looking to tap into the massive US market, a US based fulfillment service will have you covered. The beauty industry today is wide open for motivated women wishing to start their own business. The US market alone is estimated to be worth about $445 billion and it’s only going to increase! 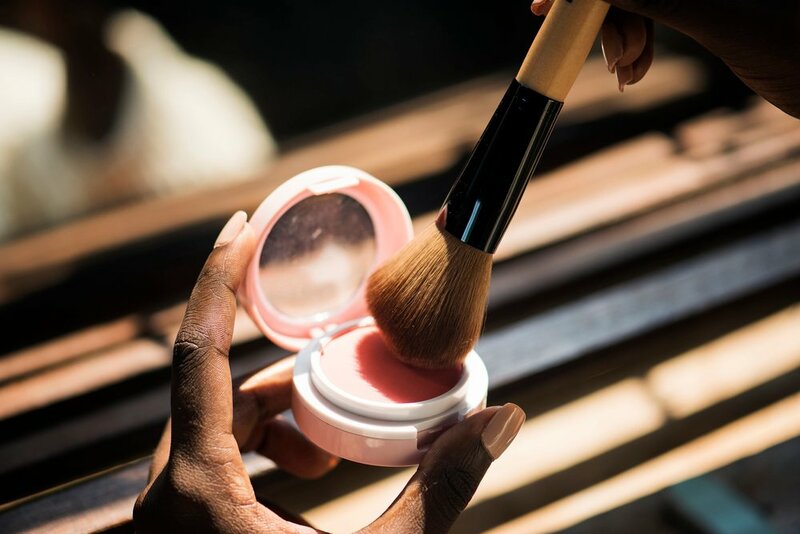 Self-starters in this industry will inevitably need logistical support to expand the reach of their beauty product(s) and increase the impact of their brand. A professional fulfillment service can be your next base of operations. They will see that the products reach domestic and international markets with ease and will be able to navigate mailing customs and get you the best mail fulfillment pricing. The ads are everywhere, and for good reason. Affordable, hip, homemade, imported, chic—housewares are all the buzz. Home culture viewed through sites like Instagram is just another thing to add to the list of must-haves. 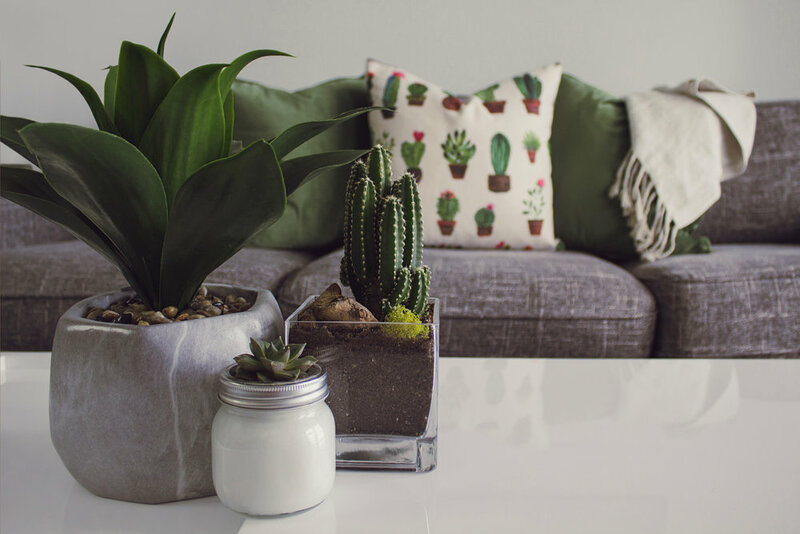 Who doesn’t want a cozy nook in their house with succulents in adorable little pots, artisan candles, and unique art? Or a kitchen full of unique gadgets and fixtures? (I do!) But whatever makes someone’s home sanctuary theirs, your product may be the missing piece of the puzzle. You can trust a fulfillment center to fill in the missing piece of your puzzle. jewelry, pottery, candles, art etc. You may already be selling on Etsy or by order on your own website, but maybe you’d like to focus a bit more on the making and less on the logistics. Or perhaps you’re production is simply outgrowing your storage space. Your handcrafted items will find safe hands with a professional mailing company like CITYMAIL. We can store your items with care, handle your individual orders and see that your creative message is conveyed from start to finish. The results are in: people LOVE their pets. No surprise there—we’ve got our very own office/warehouse support pup! (see above) Pet supplies are a huge part of the online and mail-order marketplace. It’s another way to guarantee that our busy lives don’t get in the way of us remembering our fuzzy (or scaly, or feathered) little friends. People already order virtually every comfort for themselves online because of the ease of clicking and returning items. Naturally, they want the same for their pets. Put your pet supply business at ease with a professional fulfillment service like ours. Our support pup approves. That’s the why. As for the how, contact CITYMAIL today and let us walk you through the process. We’ll give you the down-low on our personalized approach to mail-order fulfillment!